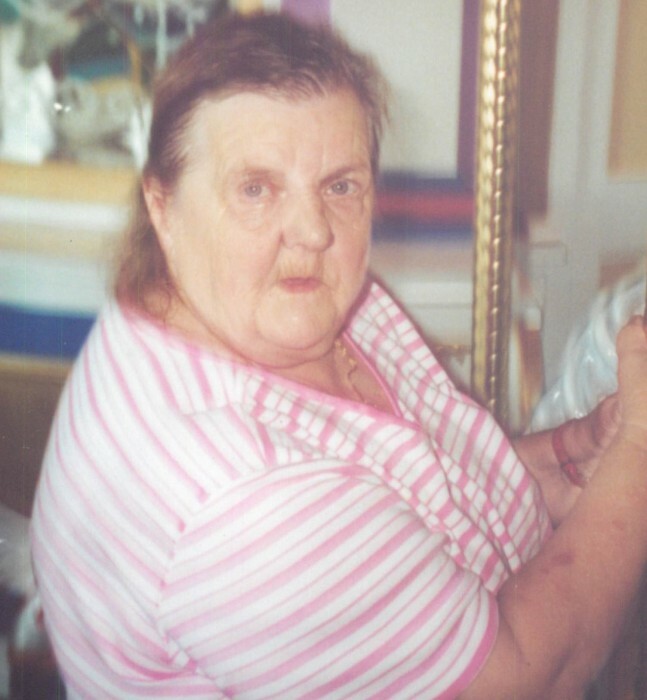 Traude Elisabeth T. King, 87, of Columbus, GA passed away Tuesday, August 21, 2018 at her residence in Columbus. A funeral service will be held at Vance Brooks Funeral Home, 4048 Macon Road, Columbus, GA on Monday, August 27, 2018 beginning at 12:00 Noon EST with Pastor Kennith Savage officiating. The interment will conclude the service at Fort Mitchell National Cemetery. The family will receive friends two hours prior to the service on Monday, beginning at 10:00 A.M.
Mrs. King was born February 9, 1931 in (East Prussia) Lithuania to the late Erich Kielich and Clara Kielich. She was a homemaker and enjoyed knitting and caring for her family. Other than her parents, Mrs. King is predeceased by her loving husband of fifty-two years, Johney King and a son, Bruce King. Survivors include two sons, Hartmut King and Danny King, both of Columbus, GA; two sisters, Ruth O’Neal of Columbus GA and Reiney Kerebs (Danny) of Chicago, IL; five grandchildren: Johney King, Mike King, Mark King, Katheryn Elizabeth King, and Amanda King all of Columbus, GA; two great grandchildren: Justin King and Alex King; as well as two fur babies, Winkie and Sam.